For more than two thousand years palm trees have been extraordinarily popular in both the East and the West. Regardless of continent, religion, or culture, palms tell stories of wealth, peace, and salvation. No other motif conveys this promise of good fortune and happiness as convincingly as the palm tree does. Omnipresent in advertising and social media, it conjures up notions of luxury, the jet set, and eternal sunshine in the secular world, representing a modern Garden of Eden. Nor are visual arts resistant to its visual allure and metaphorical power. 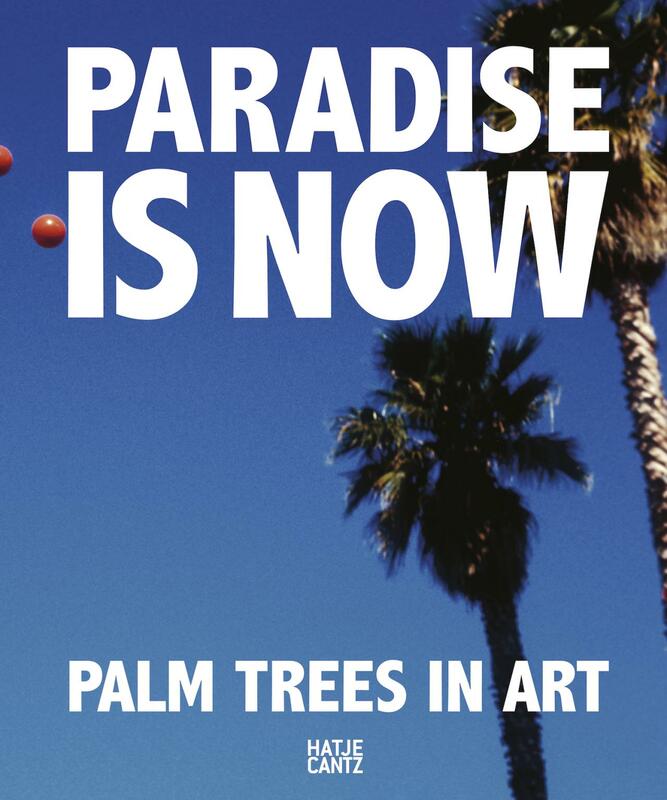 Keeping this rich cultural heritage in mind, the companion catalogue to the exhibition Paradise is Now shows the many ways that palm trees are depicted in contemporary art. But what is behind the popularity of this emblem? Which layers of meaning and what kinds of contradictions are revealed in the wake of this artistic exploration? The publication features works by John Baldessari, Marcel Broodthaers, Rodney Graham, Secundino Hernández, David Hockney, Alicja Kwade, Sigmar Polke, Ed Ruscha, Bruno V. Roels and Rirkrit Tiravanija.